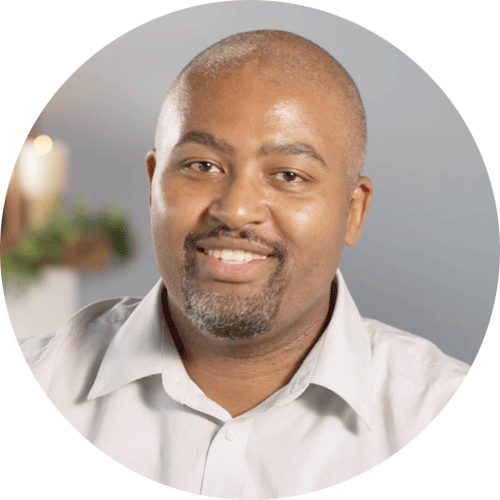 One of the few African American Catholic evangelists in America, Brian Greenfield is passionate about helping youth and young adults encounter Jesus. He first discovered this passion while earning a BA in communications at Seton Hall University. While there, he encountered Jesus in a personal way and began speaking at numerous youth groups and events. Since then, Greenfield has presented to thousands of youth and young adults, spent six years teaching theology, and written various articles on Christian living. After spending four years at Seton Hall, Greenfield began studying theology at Franciscan University of Steubenville. Feeling a call to give more of himself, he entered into the Community of the Franciscans of the Renewal, serving the poor in Harlem. As he continued to discern God’s plan for his life, he returned to Seton Hall to study theology and work part-time as a campus minister. From there, he taught religion at Paramus Catholic High School and started speaking for Hard as Nails Ministries. He earned an MA in theology in 2005 and an MA in education leadership in 2012, both from Seton Hall. Greenfield is currently the director of campus ministry at Jesuit High School in Tampa. He lives in Spring Hill, Florida, with his wife and their two children.